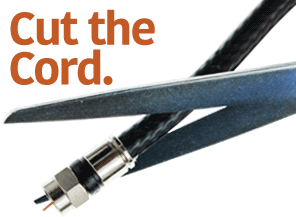 The heavy duty cord with pivoting tail provides the flexibility you need for any large vehicle. 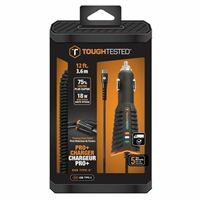 Pro charger is designed to withstand extensive use and stress. The last charger you will ever need to buy. Made for power devices that are compatible with Quick charge 3.0.